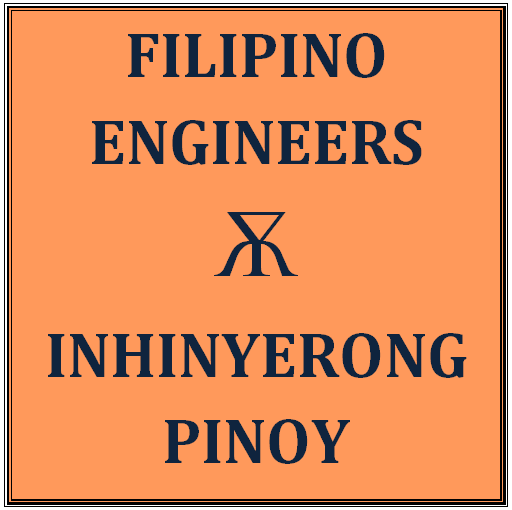 Inhinyerong Pinoy: Substation Operation and Maintenance by a Pinoy Electrical Engineer/Electrician: Factory Acceptance Test: Nantong Hyosung Transformer Co., Ltd.
My personal notes and guide in operation and maintenance of power substation and high voltage equipment. Caveat Lector: Although great care has been taken in the compilation of the information contained on this web site, the　authors are not liable for the accuracy in terms of error or omission. The information on this web site is subject to change without notice and without obligation on the part of the authors. The authors shall not be liable for technical failures or for failures beyond their control. Some posts may contain authors' personal opinions and views and the authors do not represent any company, corporation or institution. Factory Acceptance Test: Nantong Hyosung Transformer Co., Ltd.
Below is my report to our Human Resource Department for the Factory Acceptance Tests that I had witnessed at Nantong Hyosung, China. Specific details of the testing of power transformers will follow. 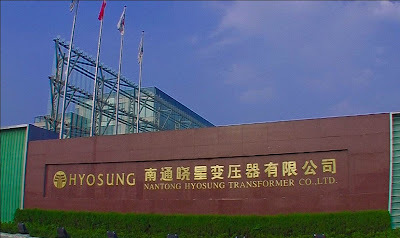 Organizer: NANTONG HYOSUNG TRANSFORMER CO., LTD.
-Hyosung Corporation is a Korean conglomerate and has 7 performance group (PG), including Power and Industry Systems, Textile, Chemical, Industrial Materials, Trading, Construction and Information and Communication. The Power Industrial Systems PG has exported transformers to other countries and regions such as America, Canada, Japan, India and Venezuela. Hyosung core values and principles are "Global Excellence, Innovation, Accountability and Integrity". 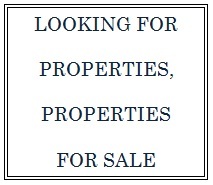 -The company is located at the junction of national highways of No. 328 and No. 324 beside Xinchang railway and Ningqi railway. 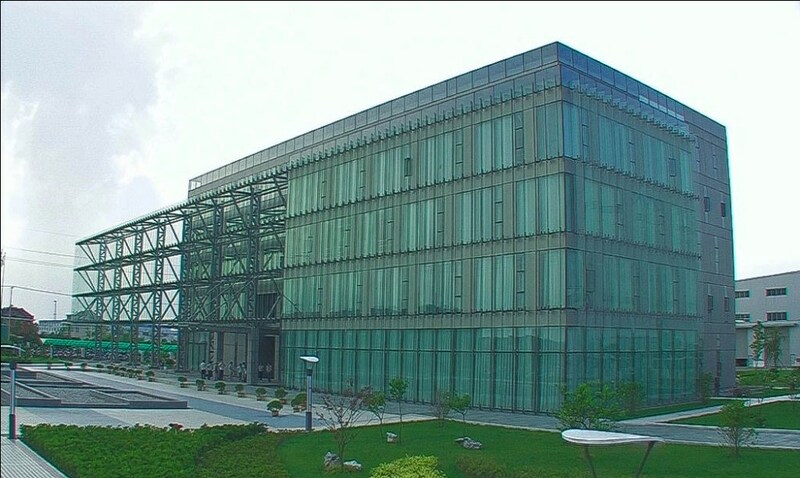 -The company has a total asset of 1.8 billion yuan and occupies an area of 200,000 sq. meters with 1209 employees and annual output of 100,000 MVA. -Nantong Hyosung Tansformer Company has been established when the Hyosung Corporation acquired Nantong Youbang Tansformer Co. Ltd. and has grown and developed based on Hyosung's advanced technology and management philosophy. 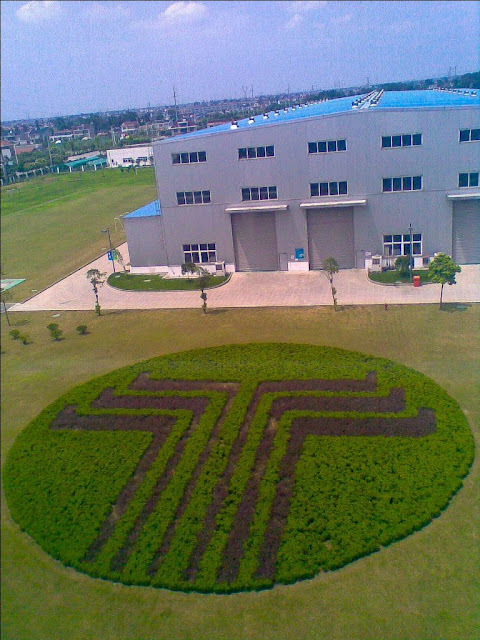 -The main products of Nantong Hyosung Company include 66kV-765kV power transformers, 330kV and below rectifiers, distribution transformers, dry-type transformers, amorphous alloy transformers, combined transformers and special transformers. -The main customers of Nantong Hyosung are from China. Last year, they expanded to include overseas customers. Their first customers include Pakistan, India and the Philippines. We are the first batch of Filipino customers. 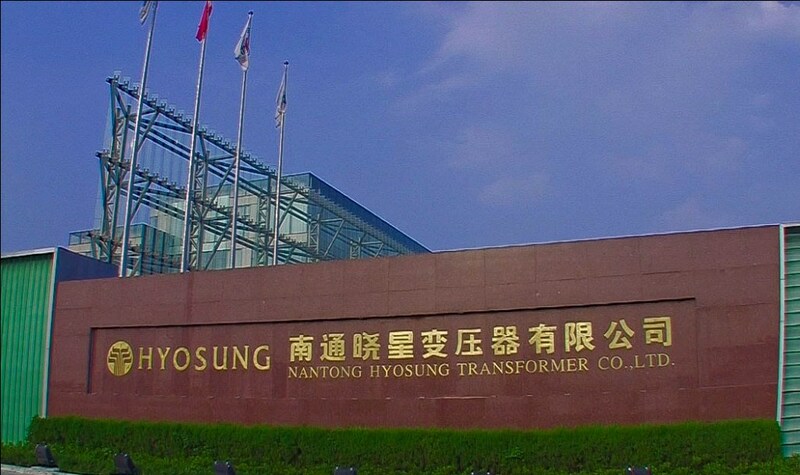 -Nantong Hyosung company is involved in the research and development, design, sales, manufacture and after service of transformers. References: Recommended files for easy reading.